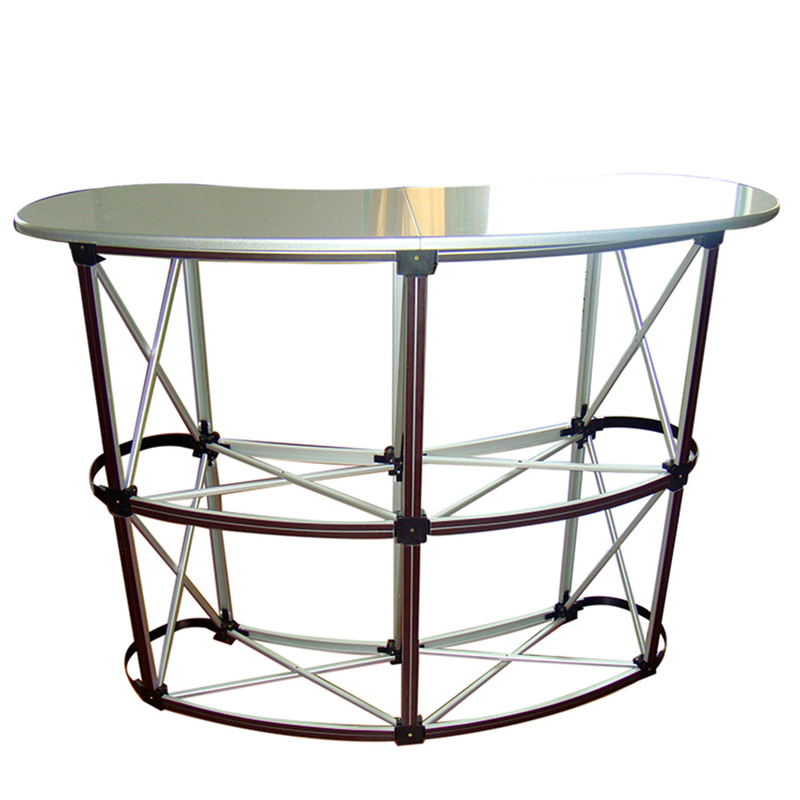 3.Luxury qualtiy Price:Only vip can see, please Register and Log In. 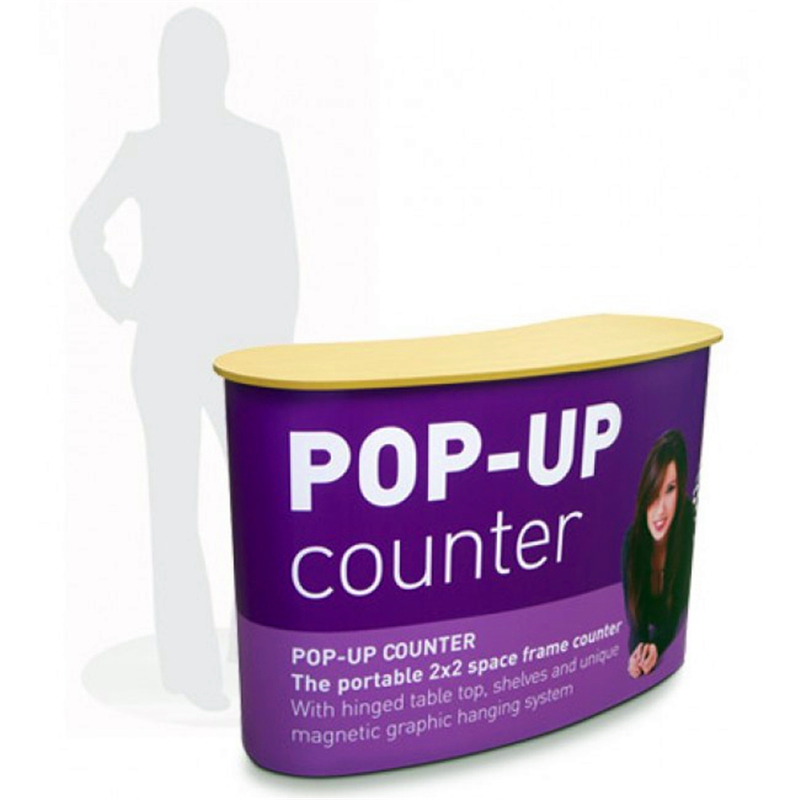 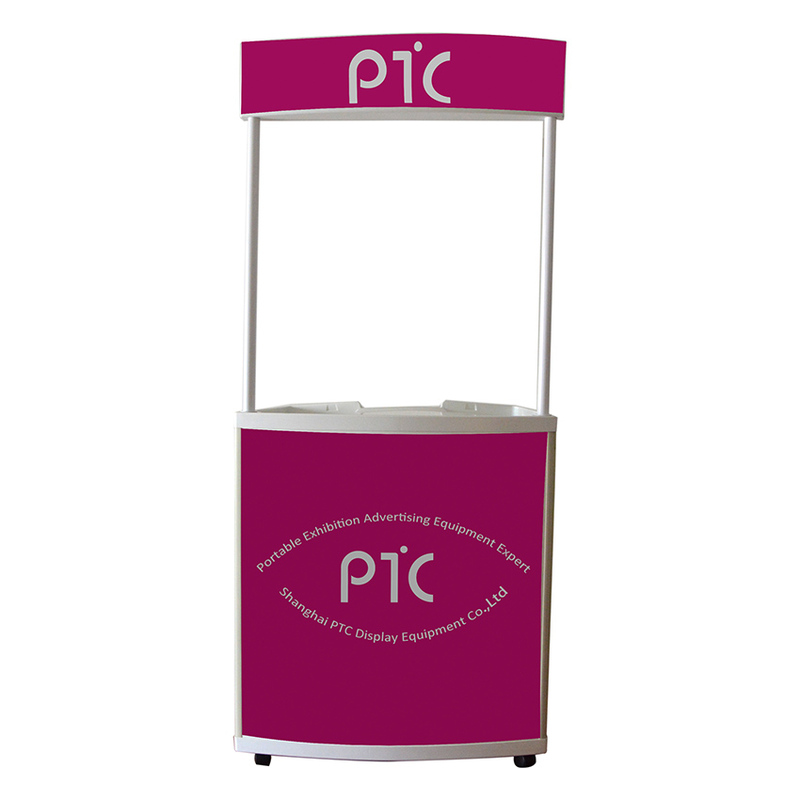 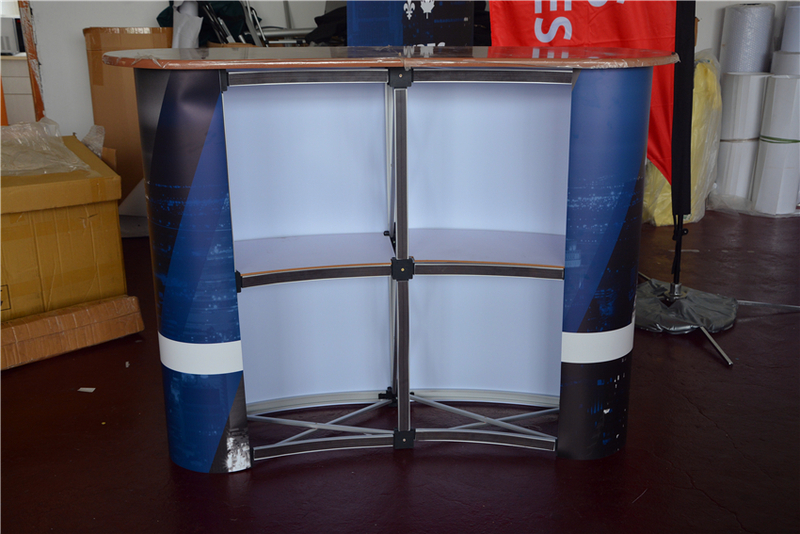 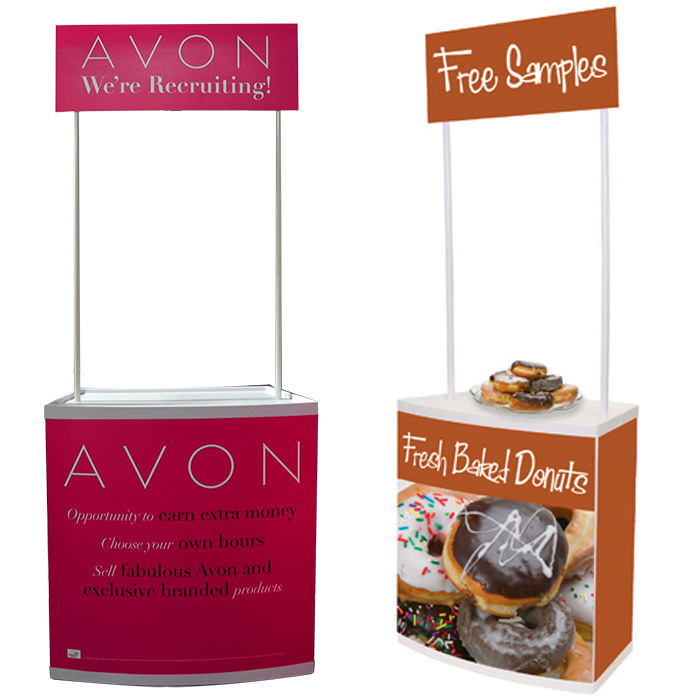 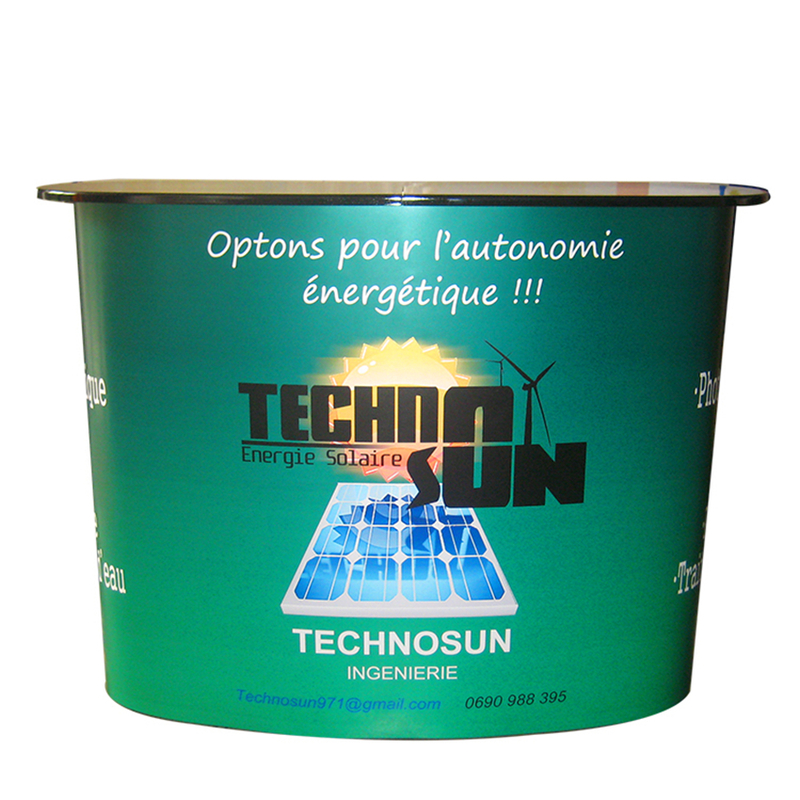 Pop up table is our most popular promotion table. 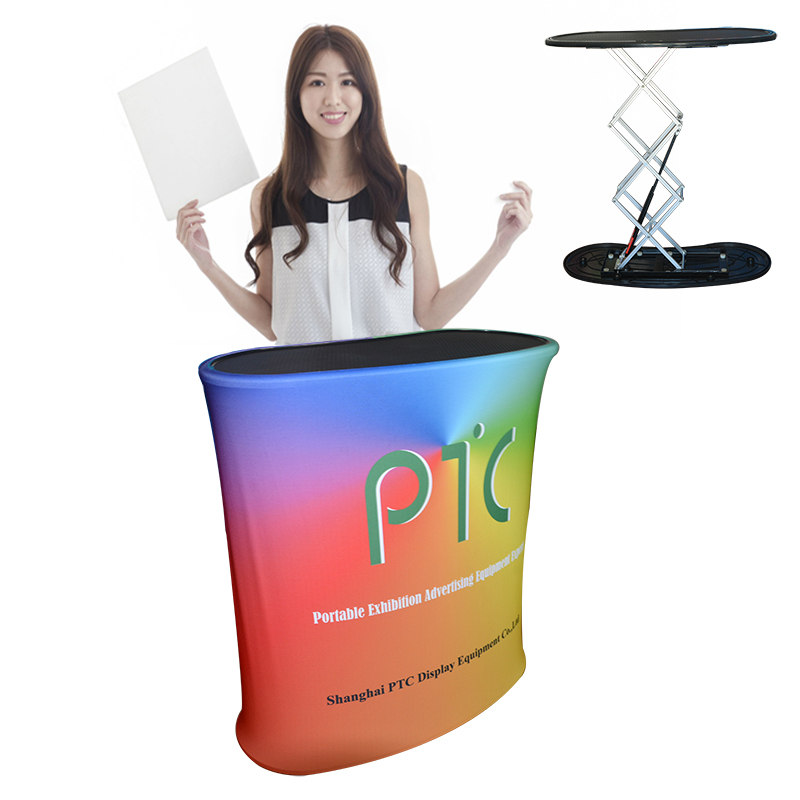 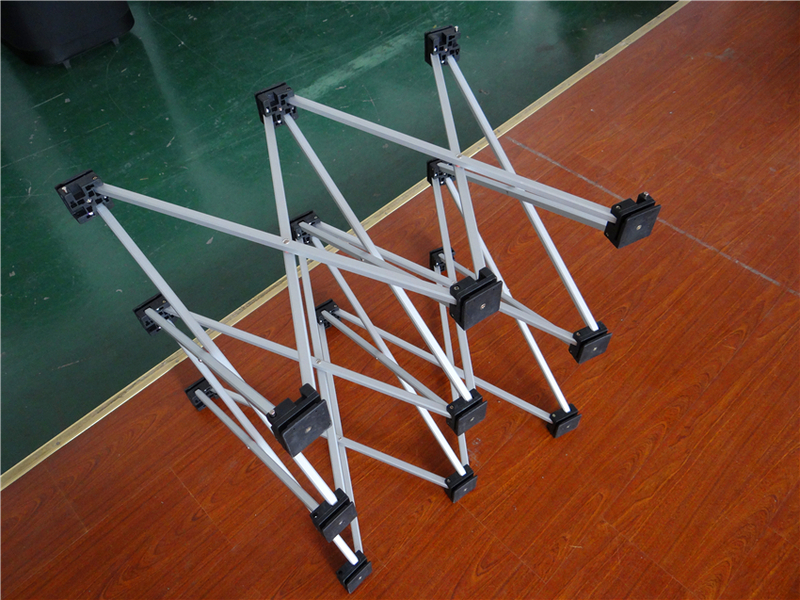 It is suitable with indoor presentation or booth display. 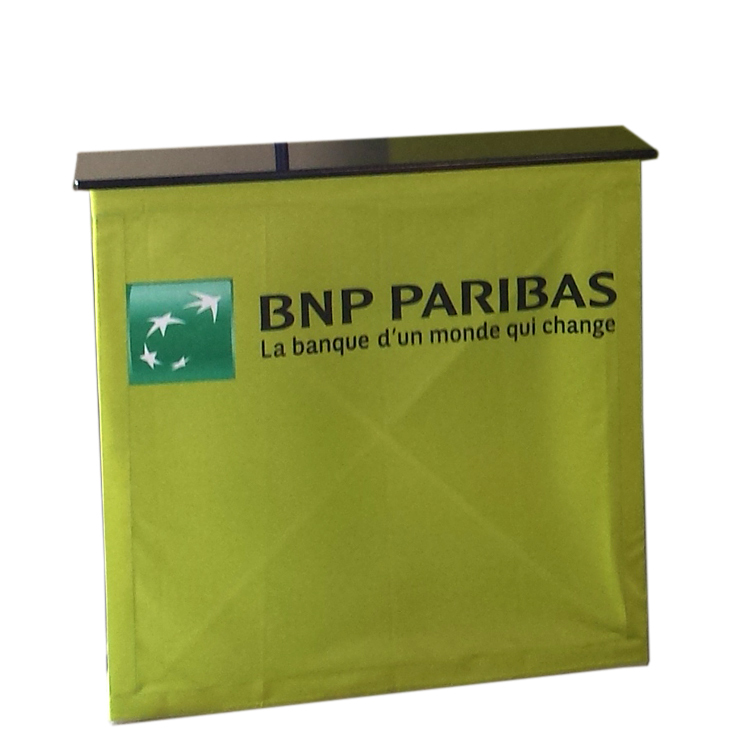 It is made by square aluminum pole, similar to the pop up stand, 2x2 grid, its graphic is printed on PVC film and attached by magnetic. 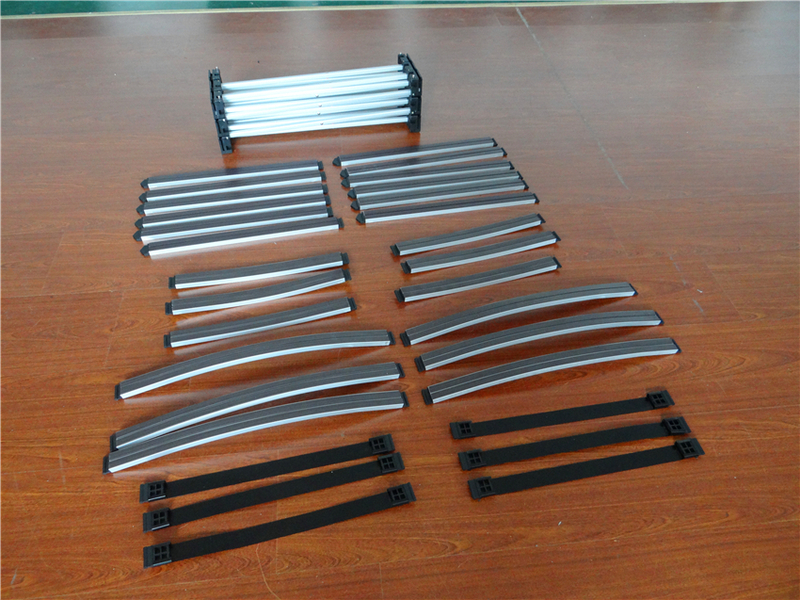 The table board is baking board, which can be white or black or any color you like.